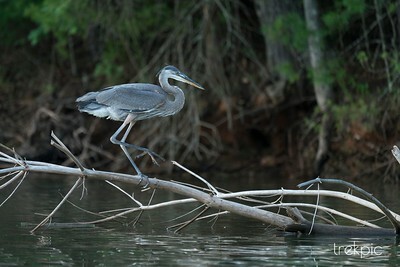 Dinosaurs did not disappear . 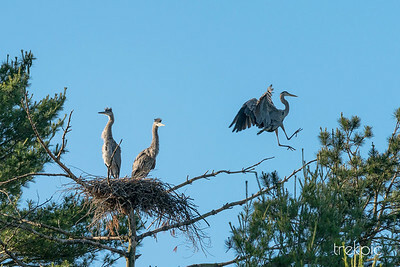 . . they merely took flight . 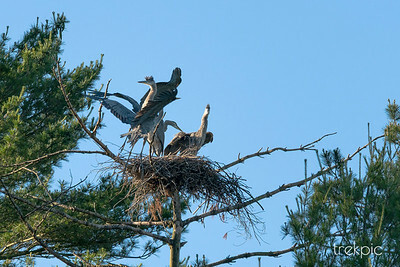 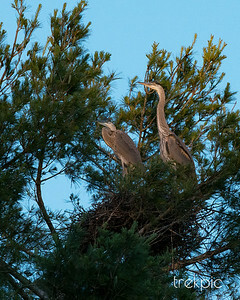 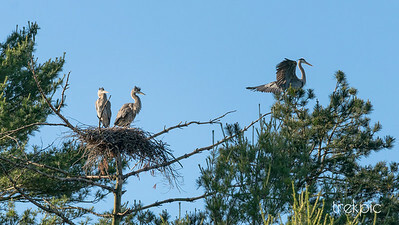 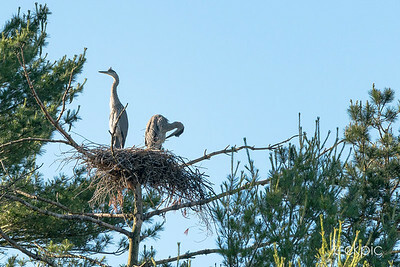 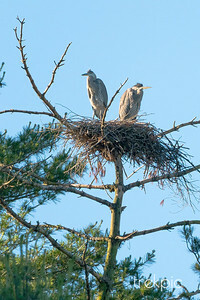 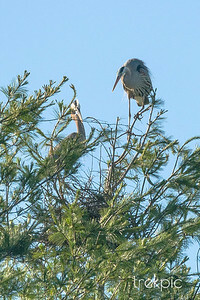 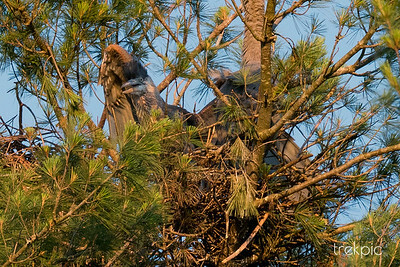 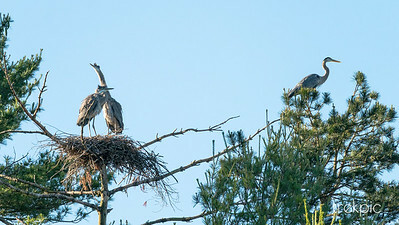 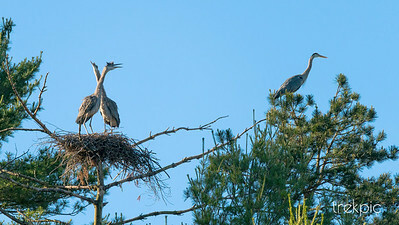 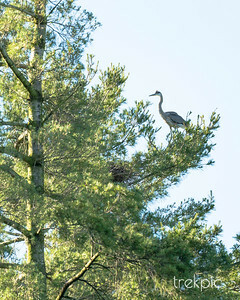 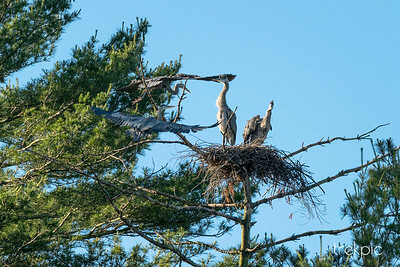 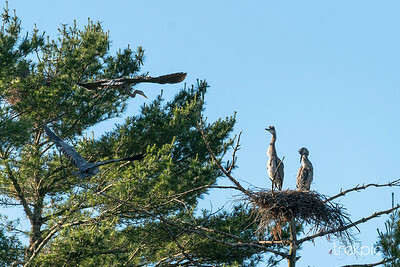 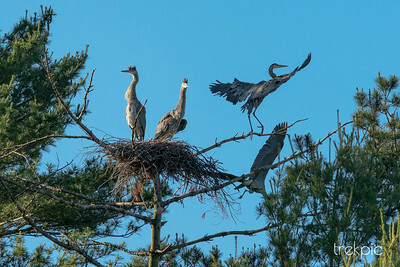 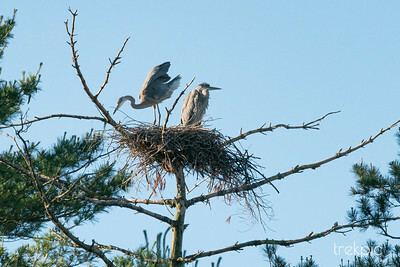 . . to a Great Blue Heron colony in North Georgia.